Small Animal Talk: How do veterinary employers tackle burnout? How do veterinary employers tackle burnout? 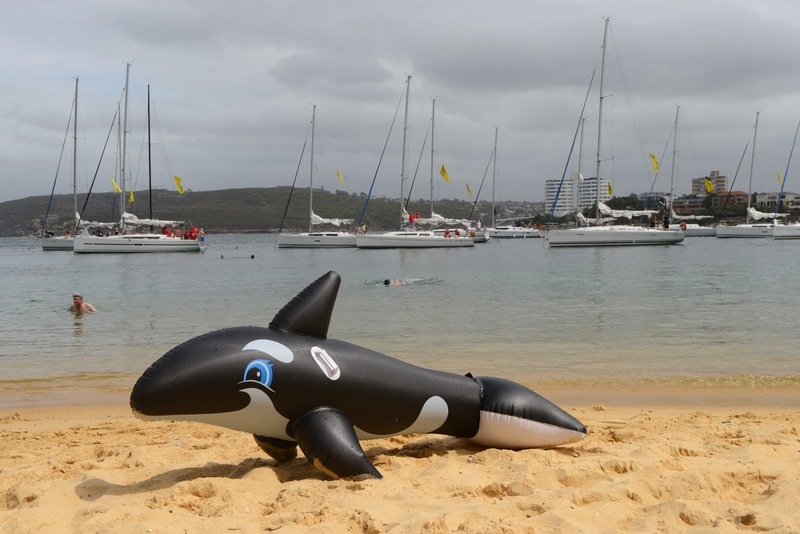 Last week the Australian Veterinary Association held its annual sailing day. Its a gathering of veterinarians (with a large number of practice owners), industry and AVA staff, and - unusually - its about having fun. Not continuing education. Not politics. Just hoofing around the harbour on a boat. Most of the time when I get together with colleagues we talk shop. It was a great reminder that the people we work with are actually fun-loving human beings. Wasn't it great, people were saying, to get together with people we work with and not have to talk about work? I know that keen SAT readers have seen this before, but I could honestly look at this scene for hours. 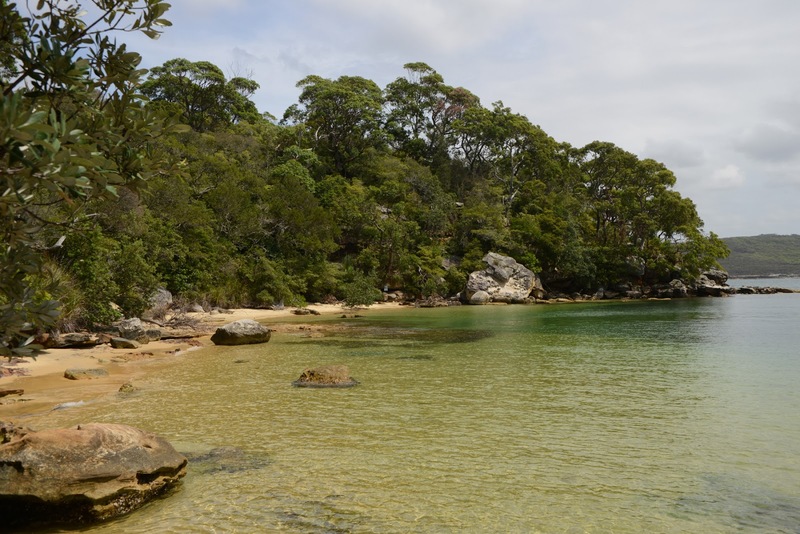 Store Beach National Park. A very good place to be. Lately there has been a lot of discussion of work-related stressors that contribute to poor psychological health in vets. The recent loss of two colleagues has brought this home like a kick in the face. Factors such as long working hours, after hours duties, relatively low remuneration, unexpected or undesirable clinical outcomes and managing client conflict are not sole concerns of the veterinary profession, but they are known contibutors to stress. A recent survey of 860 veterinarians who graduated in the Netherlands from 1999 to 2009 found important gender differences. Around 73 per cent of respondents were female, reflecting the increased proportion of women in the profession. The good news for new graduates is that, as has been found in other studies, exhaustion DECREASED over the years. Probably one learns to cope better with experience and tasks that were once overwhelmingly stressful become routine. BUT, male vets were less exhausted and more engaged in their jobs than females. While one in seven vets experienced burnout in the first ten years after graduation, around one in five females meet the criteria for burnout in their first five years after graduation. Compared with male colleagues, female vets experienced greater job demands and had moderately lower job and personal resources to cope with these. Other studies have found that female vets report greater emotional distress in relation to treatment failure or carrying out euthanasia than male vets. But there are plenty of things employers can do to improve the situation. Giving employees some more control over the way their duties are carried out (for example the order in which these are performed), giving latitude around clinical decision making, providing support and opportunities for professional continuing education and skills development are all helpful in preventing exhaustion. Meaningful continuing education, with the opportunity to use that new knowledge and skillset, improves engagement. But a positive working environment is critical. At the university level we also need to focus on developing student's personal resources, particularly as the author's suggest proactive behaviour and self-efficacy. As a practitioner I think these studies are so important, but one key deficiency is the failure to date (if anyone knows of any studies contradicting this, please let me know) to assess the impact of stressors on the whole veterinary team. Nurses, kennel and admin staff are all part of the team and the interaction between team members is also important. One of the colleagues we lost was an exceptional nurse/wildlife carer. Not a vet. He didn't graduate, was never mentored, didn't have formal continuing education. I've never worked in a job before where the outcome relied so much on the experience of all team members as it does in this profession. Understanding the dynamic between vets and nurses, and clients and nurses, as well as stressors experienced by nurses and support staff, is so important in keeping this profession healthy. Mastenbroek NJJM, Jaarsma ADC, Demerouti E, Muijtjens AMM, Scherpbier AJJA & van Beukelen (2014) Burnout and engagement, and its predictors in young veterinary professionals: the influence of gender. Veterinary Record February 8:doi 10.1136/vr101762. Meehan MP (2014) Psychological wellbeing of veterinary professionals. Veterinary Record February 8:142-143.